MSC Cruises has opened up bookings for the second Meraviglia-Class cruise ship which is coming in 2019. Cruisers can now book sailings for one of the most anticipated new cruise ships for 2019. 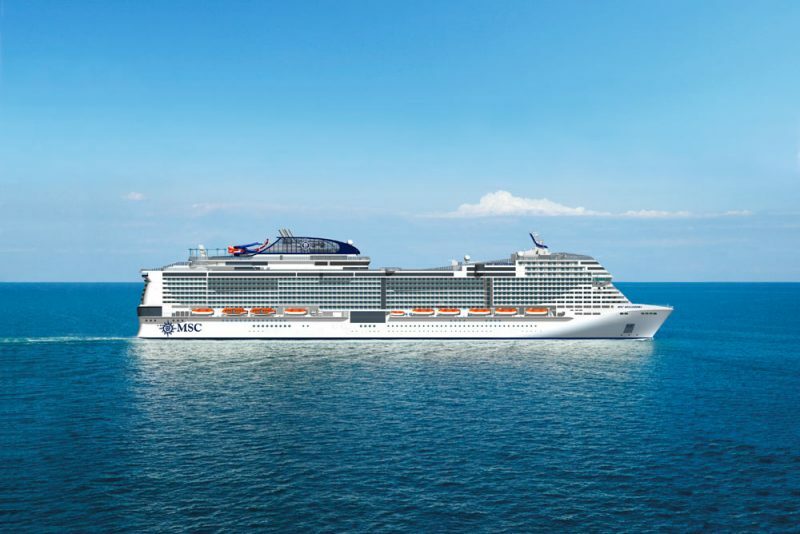 MSC Bellissima will be the second Meraviglia-Class vessel and the cruise lines MSC Voyagers Club members are the first to take advantage of the new sailings. Bookings will be open for everyone else from May 15, 2017. “When it comes to the Meraviglia generation of ships, we are particularly proud of our unique partnership with Cirque du Soleil who is creating a total of eight original shows for all four ships. MSC Bellissima will feature two brand new shows, giving guests yet another reason to experience the new addition to our fleet,” added Onorato. MSC Cruises is launching a special offer for anyone who books a cruise on the MSC Bellissima by July 31, 2017. Cruisers will receive a complimentary Cirque du Soleil dinner and Show experience while onboard. The Cirque du Soleil experience is usually $38 or guests can book a Signature Cocktail & Show for $16. The show can also be pre-booked or purchased during the voyage. When booking MSC Bellissima, MSC Voyagers Club members will also receive a special 5% discount in addition to their current MSC Voyagers Club early booking discount. All other guests will also enjoy a 5% discount on early booking fares until October 31, 2017. MSC Bellissima is currently under construction at the STX shipyard in France. Once completed the ship will sail its maiden voyage from Genoa, Italy on March 24, 2019. Prices start at $1,199 per person for a balcony stateroom. The ship will spend its inaugural season sailing to popular ports of call in the Meditteranean including visits to Genoa, Marseille, Barcelona, Naples, Messina in Sicily and Valetta in Malta. MSC Bellissima will be 167,600 gross tons and a have a total capacity for more than 5,700 guests (4,500 at double occupancy).